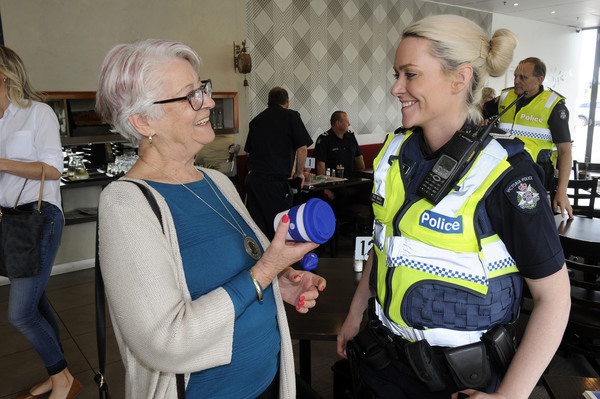 Kooweerup residents were able to have their voices heard at a local ‘Coffee with a Cop’ event. 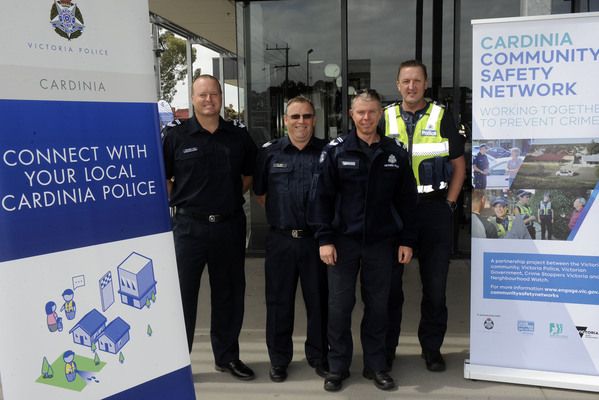 Hosted by Degani Cafe in Kooweerup on Thursday 4 October, members of Pakenham police spent the morning hearing key community concerns. 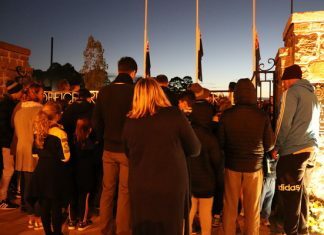 “These events are a great way for police to engage directly in the community in a friendly and open way,” Senior Constable Riki White said. “A lot of residents said they feel hesitant to go into the police station to raise their concerns.